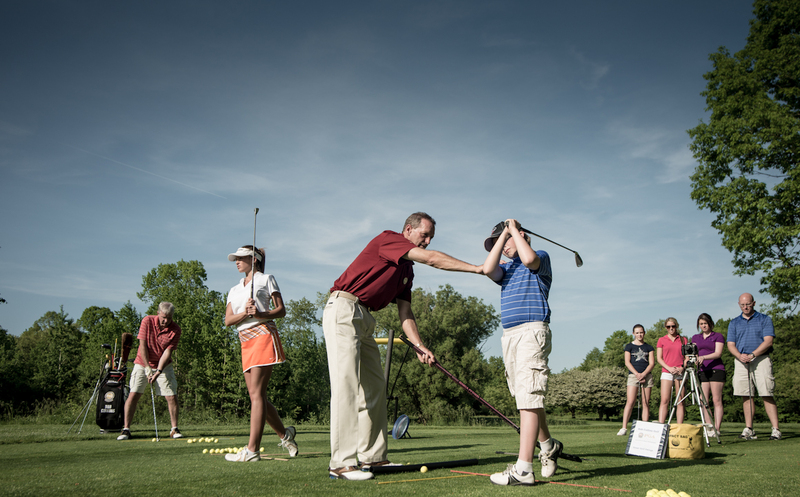 Group lessons are an ideal and affordable way to learn golf with your family, work associates or friends to enjoy together at a time that is convenient to your schedule. You set the date, time and the number of people. Get your group together and find a lunch hour, after work or a weekend time. The more golfers the better the discount. A summery handout and range balls are included in the lesson. As low as $30 per hour.